Climate change is now an undeniable reality for the oil industry. 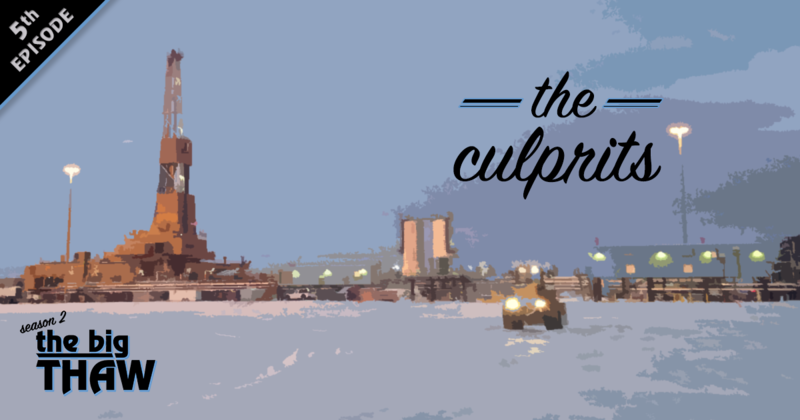 It threatens their reputations, their business models – and in some cases, the actual physical infrastructure they’ve built to extract all that oil in the first place. That’s forcing the industry to confront some uncomfortable questions.